LOCATION and PRICE! Nestled in the heart of Brandon minutes away from dining and entertainment you'll find the cutest townhome perfect for the first time buyer. 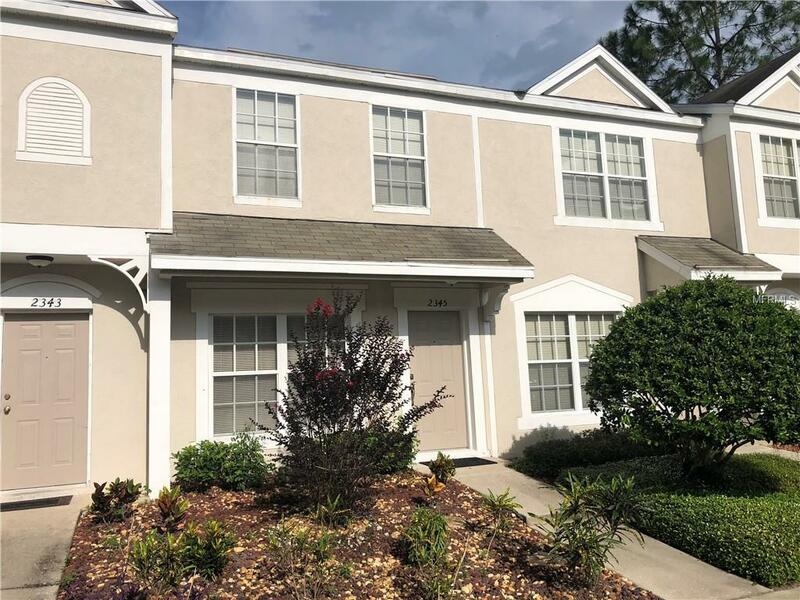 Clean, well-maintained townhome located in a super convenient, gated community has so much to offer. Easy access to I-75, the Crosstown Expressway, or US 301 makes this spot one of the true gems of Hillsborough County. This is a move in ready property owned by the original owner who has lived in the unit for 16 years. Best of all, this home has NO CDD fees and a low monthly HOA fee that includes exterior maintenance, cable, and water. The Regency Key community boasts a community pool, playground, gazebo, and volleyball area. Additional Lease Restrictions Look into Hoa Documents.